Another piece of good news. 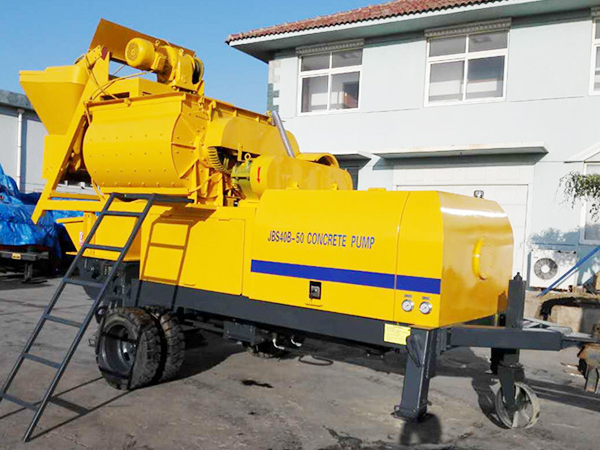 In this weekend, aimix concrete mixer pump of models of JBS40R was made a successful delivery to Ecuador. 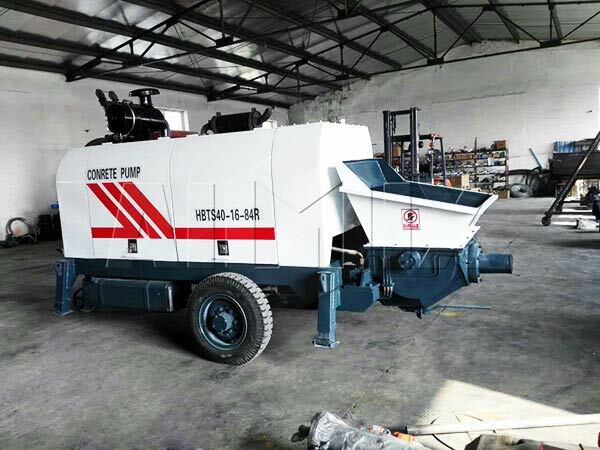 This kind of concrete mixer pump is equipped with a diesel engine, with large concrete pumping power. It is widely used in many construction projects such as road, tunnel, highway, water conservancy and other construction engineering. JBS40R concrete mixer pump has a lot of advantages, including small power , compact, easy to move, low cost and other features. 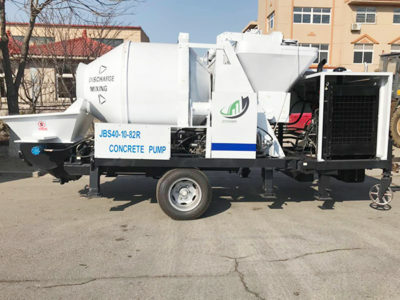 It is a combination of concrete mixer and concrete pump. 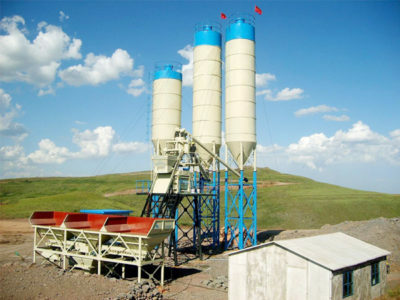 The actual vertical height of pumped concrete can reach 80-100 meters and the horizontal distance is 150-300 meters. 1.“00” lithium-based grease is suggested on lubrication of this pump. 2. customer should check regularly the consumption of the grease, feeding timely, and do not allow the filter screen be above the oil level. 3. 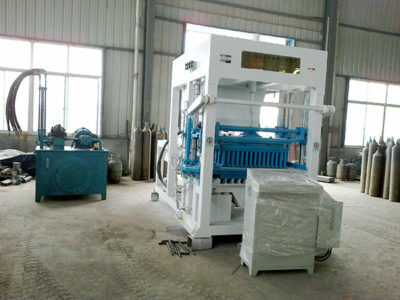 For each time pumping, machine should pumping without load for 8-10 minutes, to make each lubricating points fully fill grease and excrete unclean matter. 4. Each manual lubricating point should be greased every shift. In additional, there is two shaft concrete mixer pump we can supply that has larger production. If you have large project, these concrete mixer pump can satisfy you more. If you have requirement of trailer concrete pump, we also have HBT series of concrete pump for your reference.